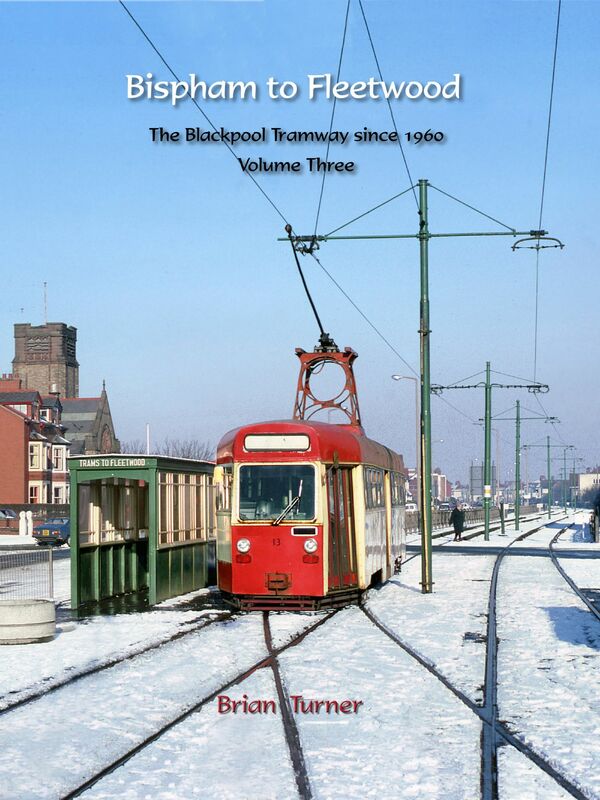 This is the last of three books showing how the famous tramway along Blackpool Promenade developed from a precarious survivor in 1960 to the age of the Supertram. This volume covers the part of the route from Bispham to Fleetwood Ferry. The story is told through the camera of Brian Turner, who has been recording, researching and writing about the tramway for over 50 years. This volume has 375 evocative photographs, most of them in colour, conveying the unique atmosphere of this remarkable tramway.